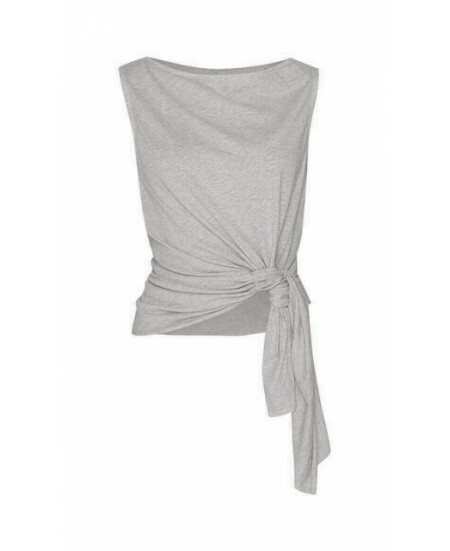 Comfortable cotton top with a small tulle detail around the neckline. Very soft. KEEP it PURE is shorter than the model JUST PURE. Nothing is closer to your skin. 100% Organic Cotton. Made in small manufacturing facilities in Europe. Many colors available. 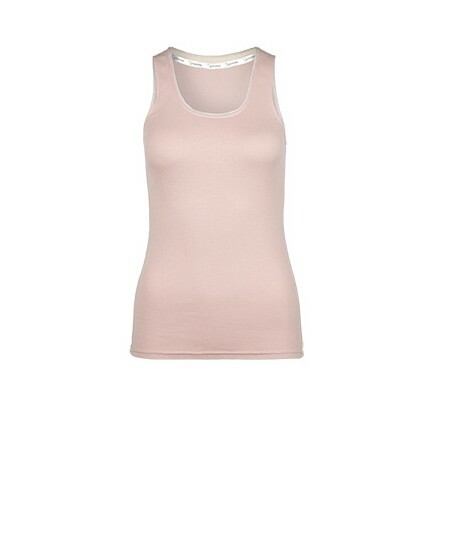 Comfortable cotton top with a small tulle detail around the neckline. Very soft. JUST PURE is longer than the model KEEP IT PURE. Nothing is closer to your skin. 100% Organic Cotton. Made in small manufacturing facilities in Europe. Colors: Blue Lagoon, Black. 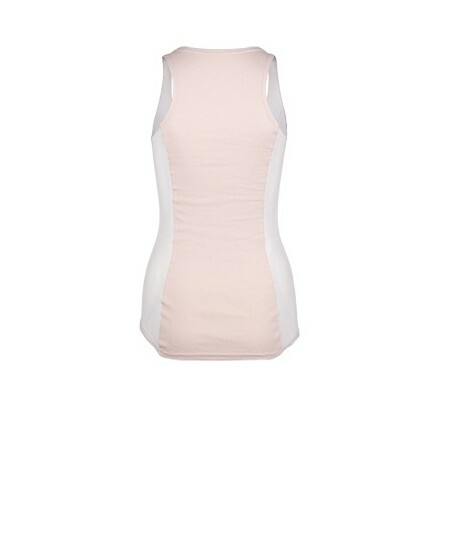 Soft, delicate and feminine cotton tulle tank with jersey racer back. Adds the little something to your outfit. 100% organic Cotton. Produced in small manufacturing facilities in Europe. Might shrink slightly after the first wash. Don't hesitate to take a bigger size than yours if you hesitate between two sizes. Reversible Zip Hoodie. One Black side. One White side. Two pockets. 100% Organic Cotton. Ideal before or after a Yoga session or a Pilates Class.